Cheshire Homecare Services Ltd. is always on the lookout for new Care Assistants with the right qualities and attitudes to be part of our team. 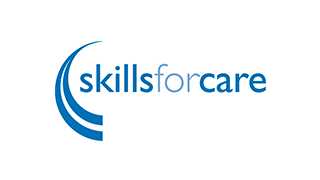 We believe in the importance of ensuring that the clients we support are provided with Care Assistants with the correct knowledge, dedication and commitment. If you think you might be interested in providing a service that alleviates people’s loneliness and isolation and enables them to maintain the maximum possible level of independence, choice and control, then we want to hear from you. You will need to be a driver with regular access to a vehicle as you will be working out in the community. You will be expected to get from one house to another in as little time as possible and therefore a vehicle is essential. As you will be using your vehicle for work purposes and will be paid a generous mileage/travel expense, we have to ask that you have business cover on your motor insurance. It just makes things easier all round. On top of that, you must be available to work alternate weekends and, most importantly, you should have a real interest in providing personal care to adults that just need a little help with the things we all take for granted. If you tick the boxes above then we want to hear from you. 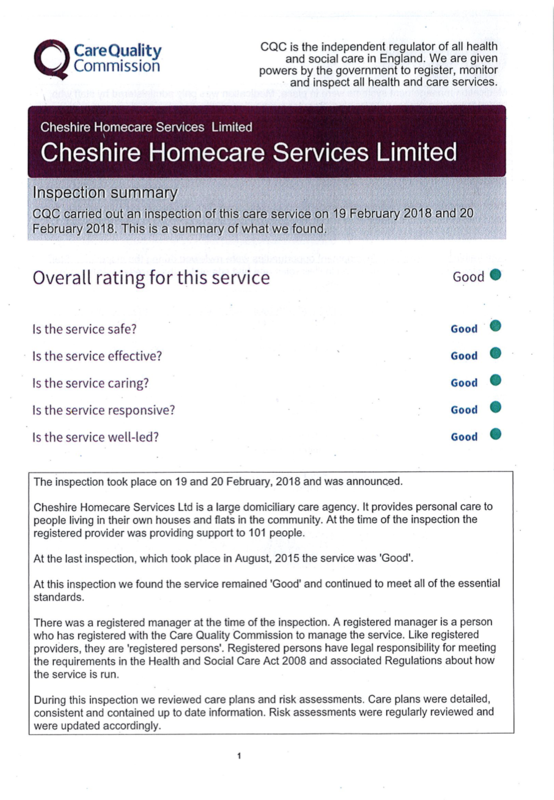 For further information, and to request an application pack, please email gemma@cheshirehomecare.com. Alternatively, we recruit via the Jobcentre Plus in Chester and Ellesmere Port and also advertise vacancies in the local media. 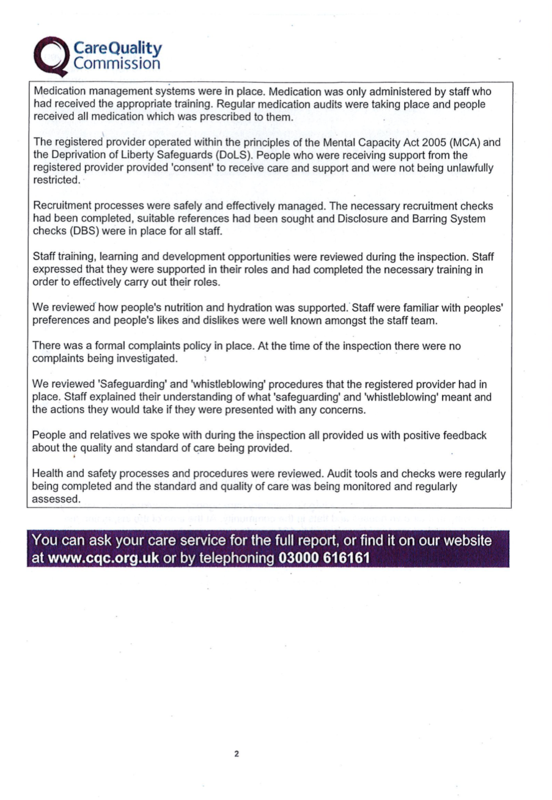 Should you have any questions about our recruitment process, please do not hesitate to contact us directly.